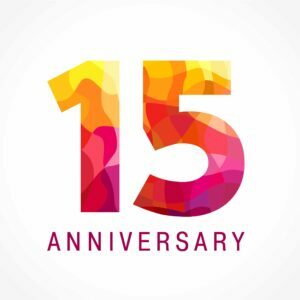 Happy 15th Anniversary, Nicholas Cavanaugh! In the blink of an eye, 15 years has flown by for Nicholas Cavanaugh, NOVA Fort Lauderdale. Thank you for your long tenure with our firm. Congrats!